Le prix et la disponibilité du produit sont corrects en date du 2019-04-22 22:11:38 UTC et sont sujets à changements. Toute informaiton relative au prix ou à la disponibilité affichés pour http://www.amazon.fr/ au moment de la commande sera d'application lors de l'achat de ce produit. 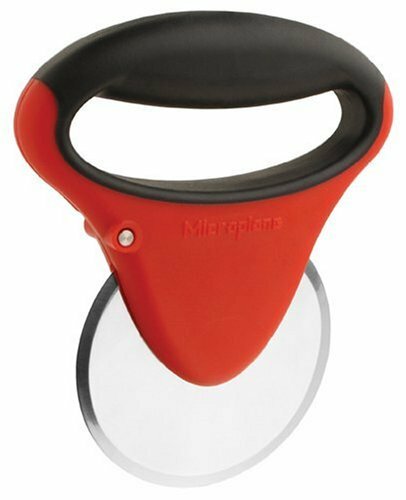 The Microplane pizza cutter is a most for any pizza lovers' kitchen! 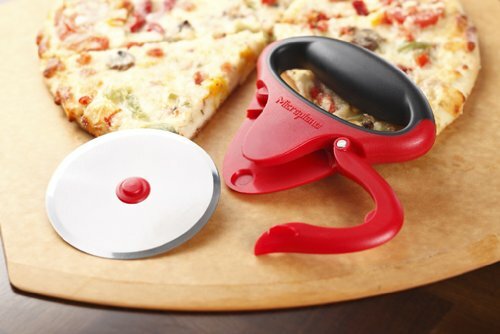 The sharp blade cuts through pizza effortlessly and precisely so even the deepest pizza bases are no match for the cutter. The cutter is designed for both professional and home cooks. 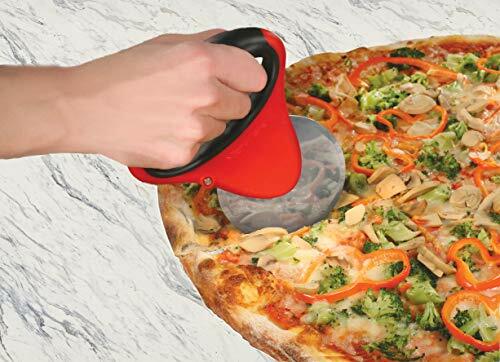 Its soft grip ergonomic handle makes it pleasant to work with and the stainless steel blade cuts the pizza with ultimate ease. 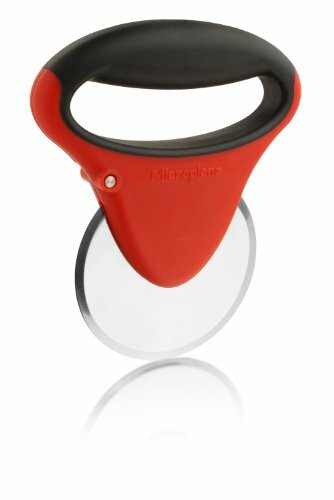 Microplanes unique design allows you to remove the blade easily for fast and easy cleaning. 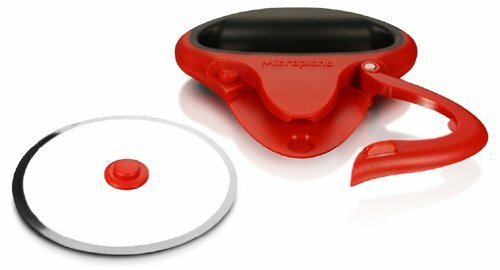 Product features non-slip rubber grip with protective cover. The outer dimensions of the product are 16.5 x 13 x 2.5 cm. The wheels' diameter is 10 cm. 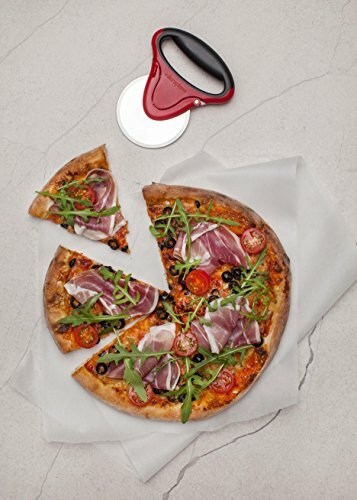 The pizza cutter comes in red.